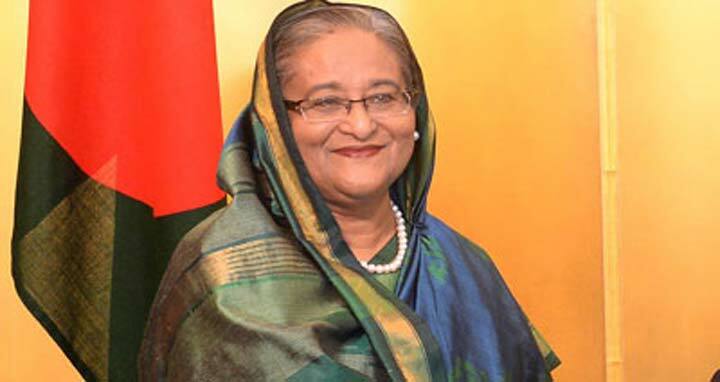 Dhaka, 29 August, Abnews: Prime Minister Sheikh Hasina is set to leave Dhaka for Kathmandu tomorrow on a two-day official visit to Nepal to attend the 4th Summit of the Bay of Bengal Initiative for Multi-Sectoral Technical and Economic Cooperation (BIMSTEC). A VVIP flight of Biman Bangladesh Airlines carrying the Prime Minister and members of her entourage will depart Hazrat Shahjalal International Airport here for Kathmandu tomorrow morning. The flight is scheduled to reach Tribhuvan International Airport in Kathmandu at 9:15 am local time (Thursday). The summit will commence tomorrow afternoon at Hotel Soaltee Crowne Plaza in the Nepalese capital with the participation of the leaders of the seven-nation regional grouping that constitutes a bridge between South and South East Asia and represents a reinforcement of relations among these countries. The premier is also set to hold meetings with Indian Prime Minister Narendra Modi, Nepalese Prime Minister KP Sharma Oli and Chief Adviser (head of interim government) of Bhutan Dasho Tshering Wangchuk.